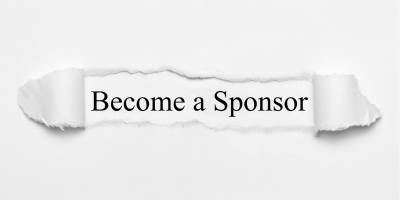 Do you or do you know somebody or a business that would like to sponsor Duffield Arts Festival 2018? We are a not-for-profit venture for the Derbyshire community, where all the money raised goes back into next year's festival. The festival is bigger than ever and support would be appreciated.